No one becomes a professional athlete without a lot of great coaching. Ministry, too, requires a unique set of skills and abilities that only hands-on instruction can give you. 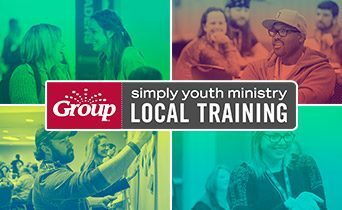 Training with Group prepares you for the ever-changing world of relationship-based ministry. 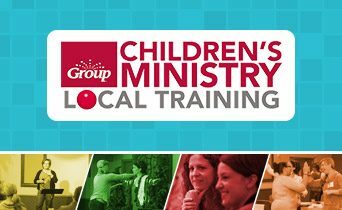 Dynamic half-day children’s ministry training. A half-day youth ministry training workshop. Learn time-saving and budget-stretching tips from Group's VBS veterans. Be a catalyst for changing the future of the church in your community. Equipping Institute exists to share our expertise with ministry leaders like you. Give you and your team the chance to improve your ministry.